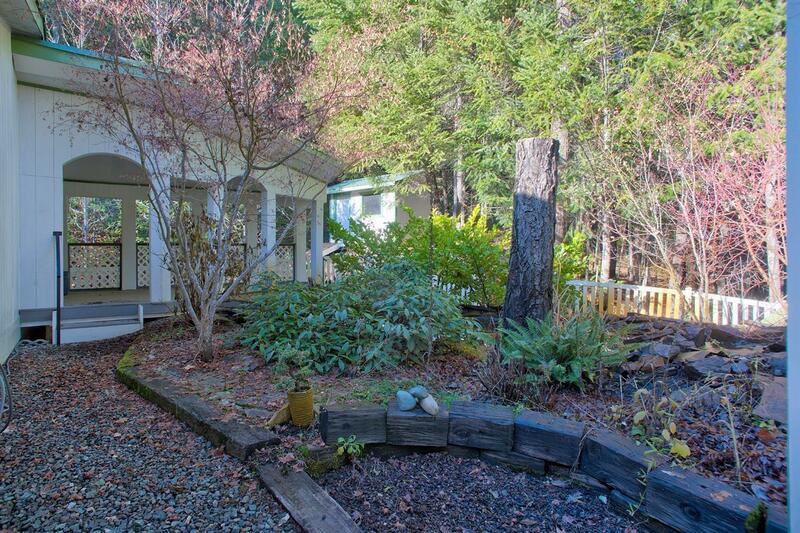 This gem of a house will absolutely surprise you. 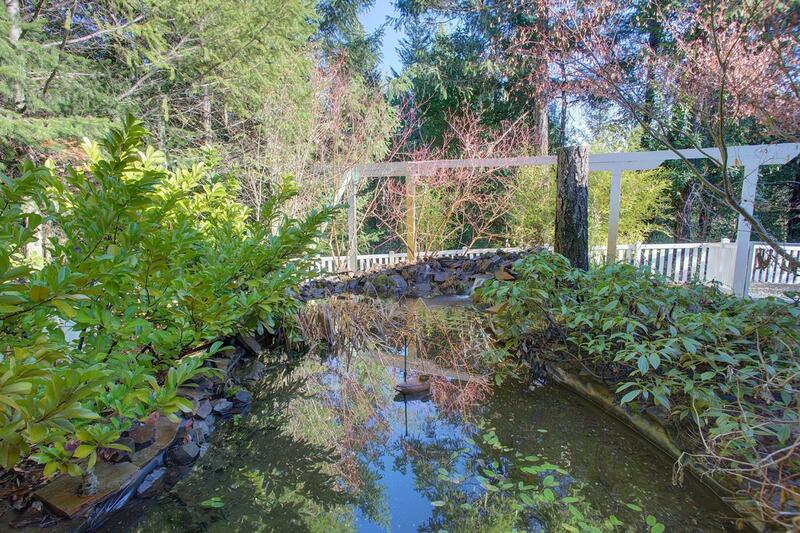 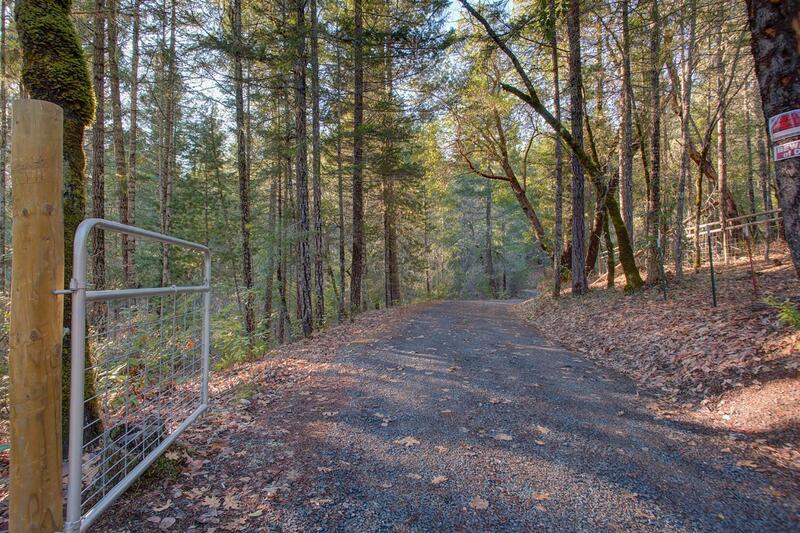 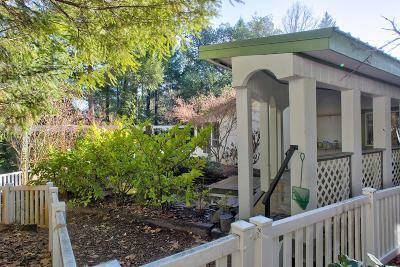 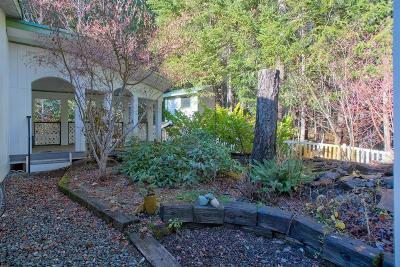 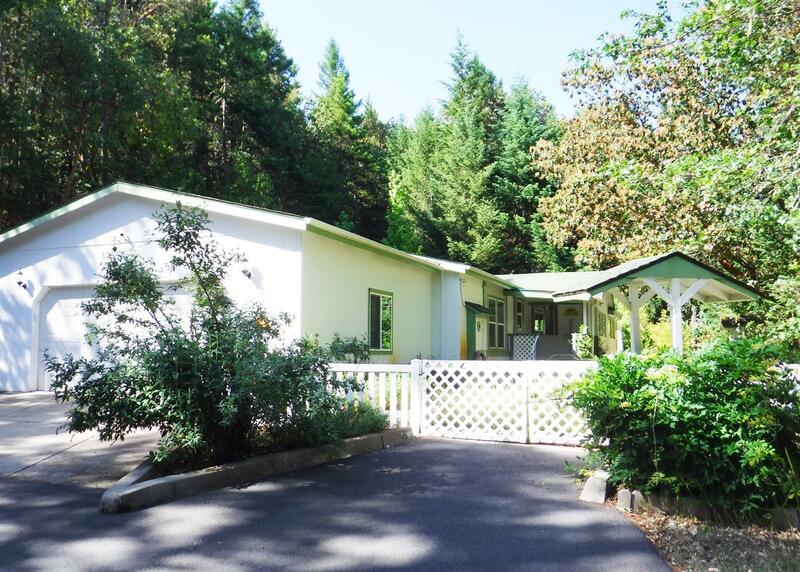 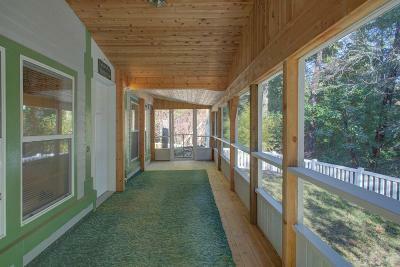 It is situated on a very tranquil wooded parcel that backs up to BLM on the North, yet minutes to town. 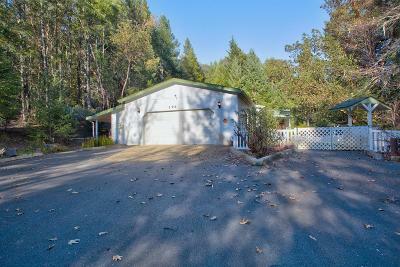 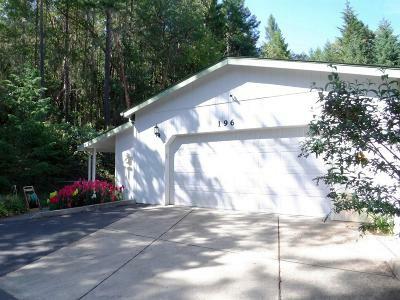 The well-maintained, gated, gravel drive winds gently up to a large paved parking area with 2-car garage and RV hookups. 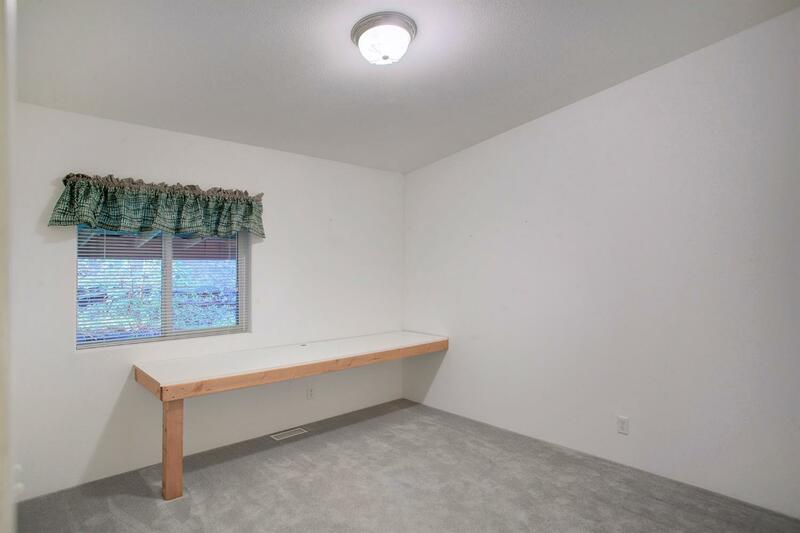 This home does not have the feel of a MFG home. 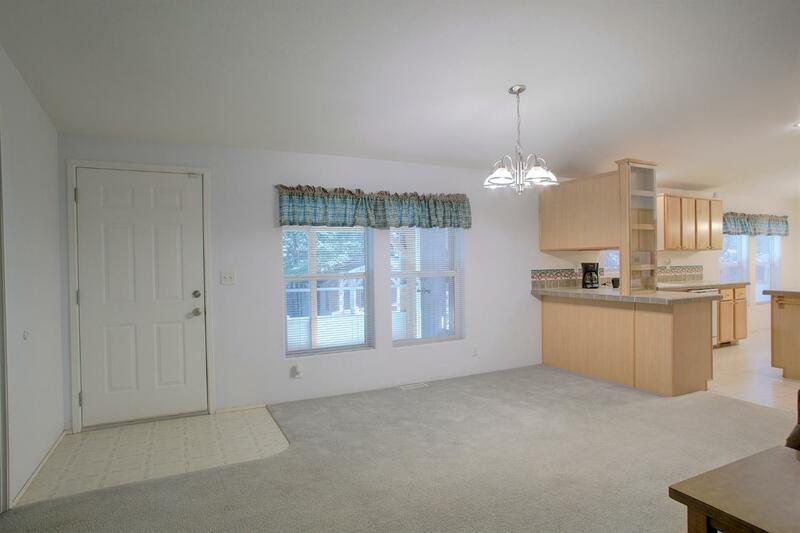 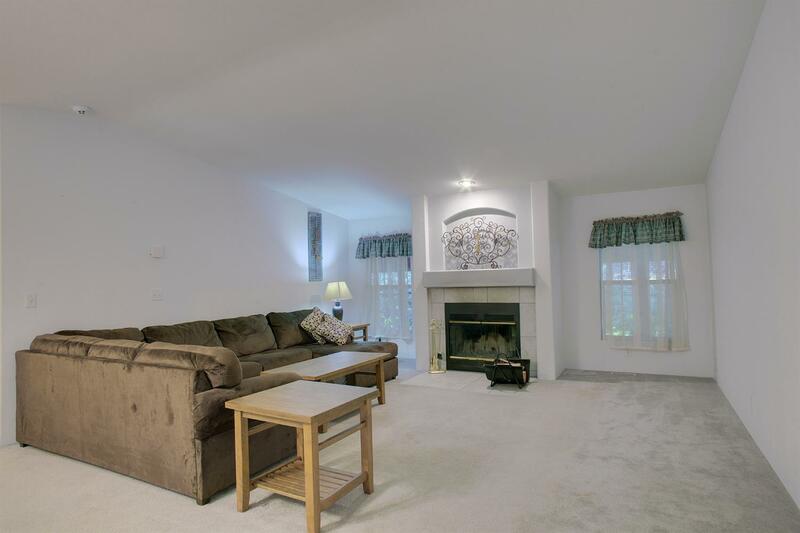 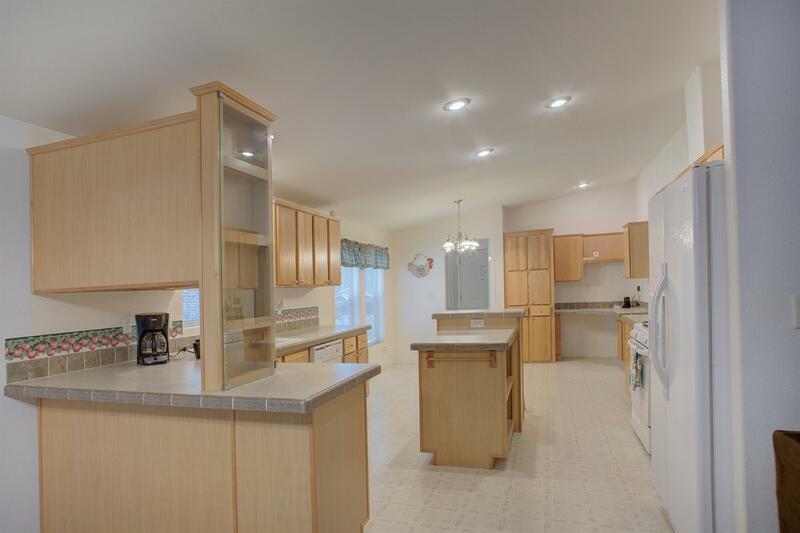 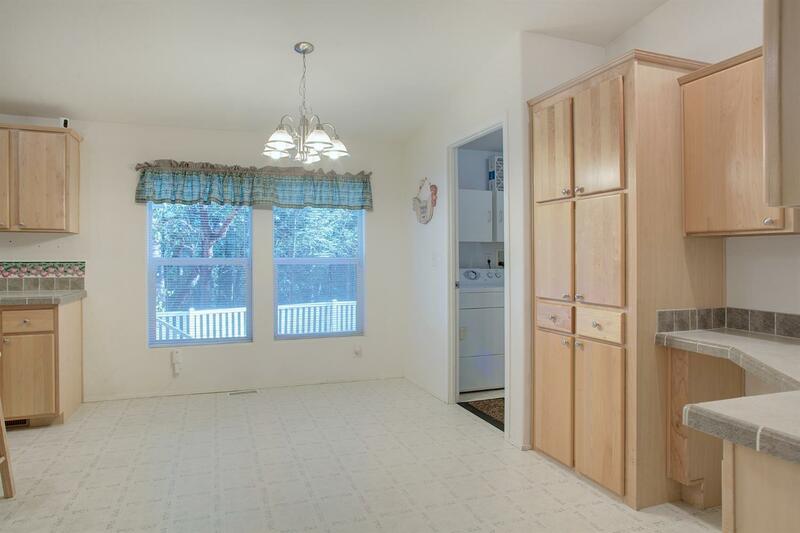 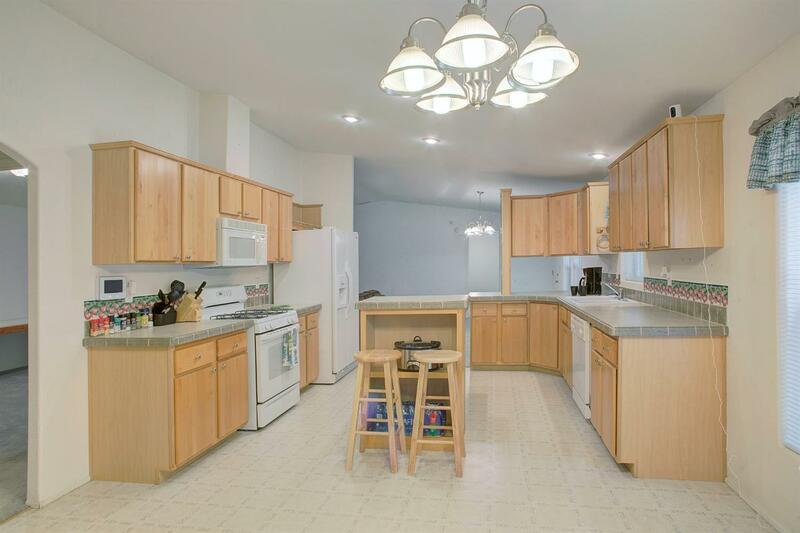 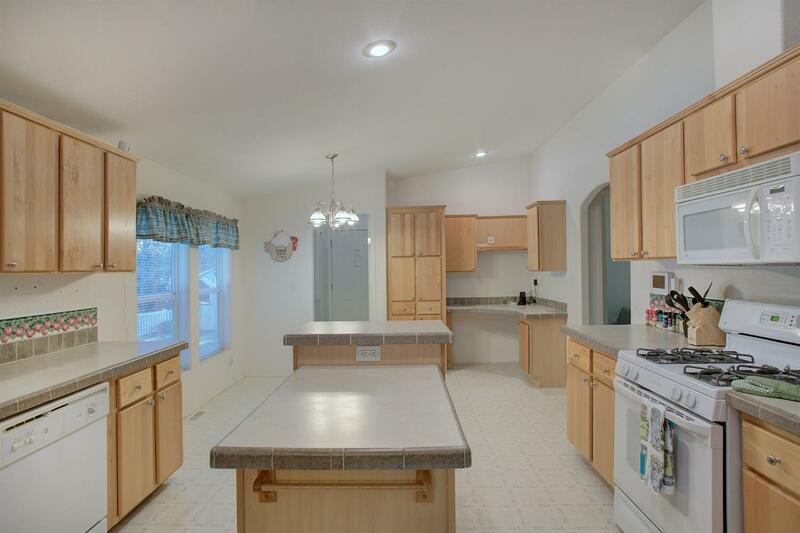 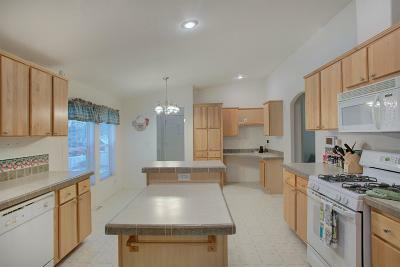 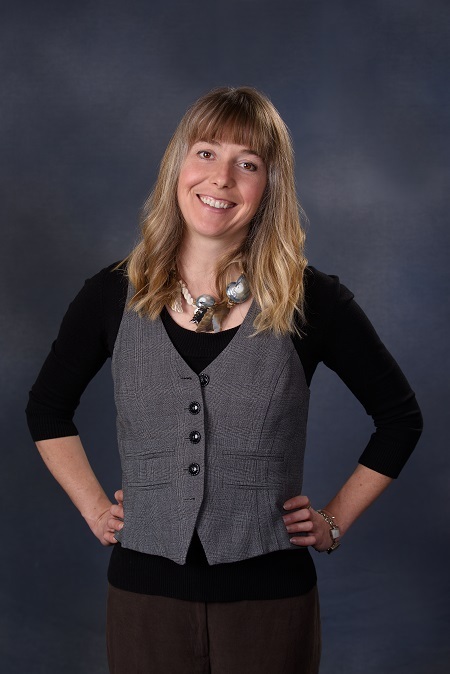 It has a lovely wood fireplace, vaulted ceilings, very large kitchen with upscale cabinetry and nice appliances. 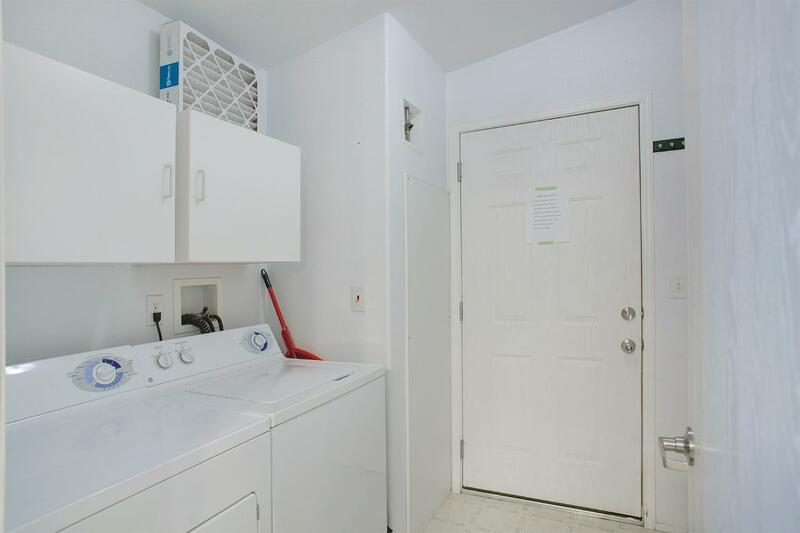 Laundry and pantry are conveniently located. 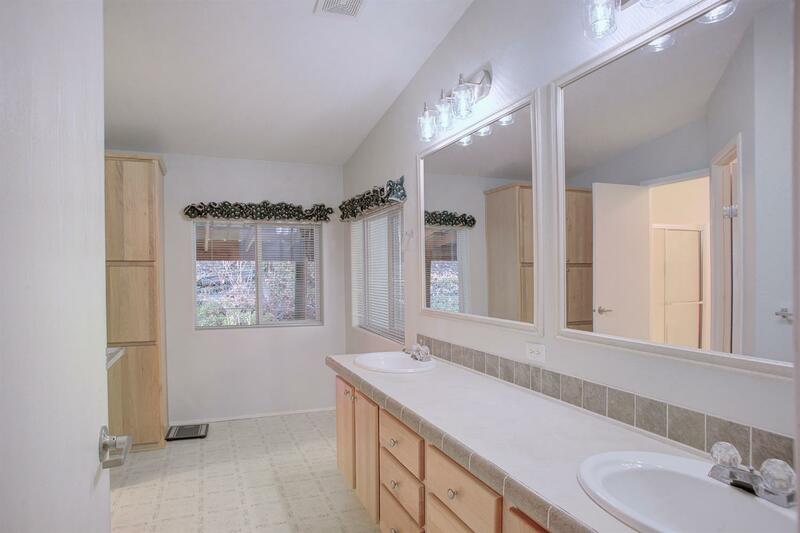 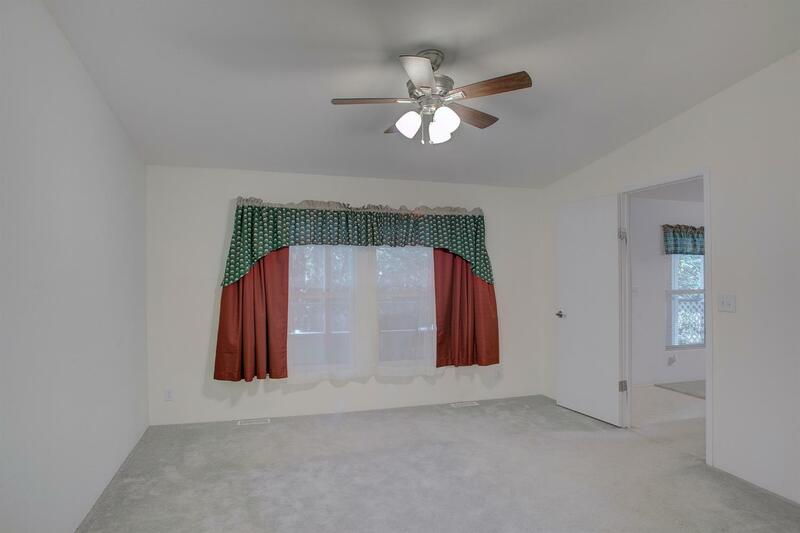 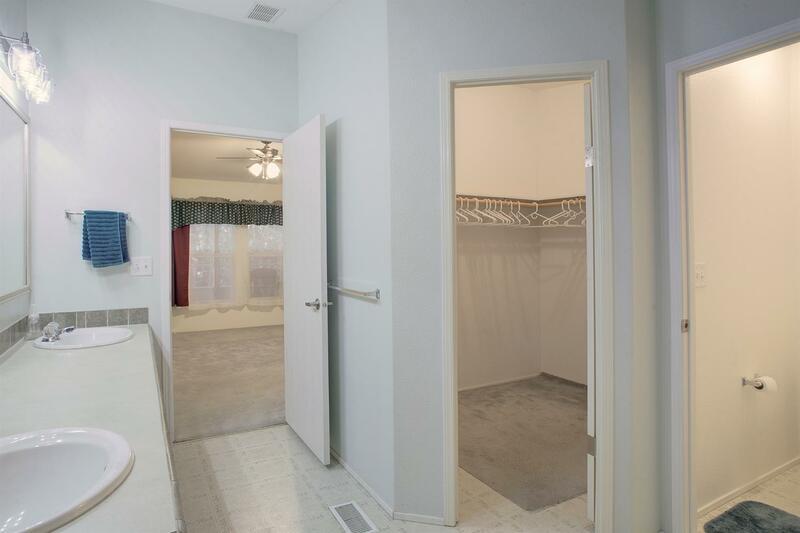 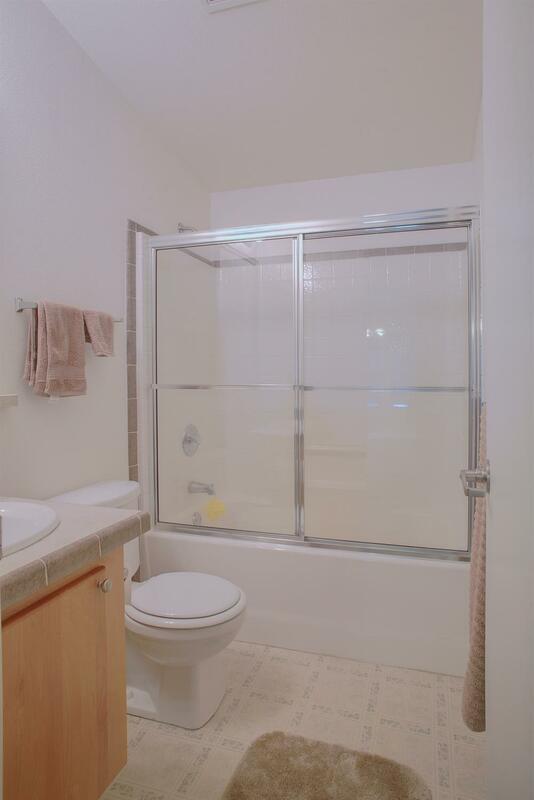 Master bedroom has a large walk-in closet and spacious bath. 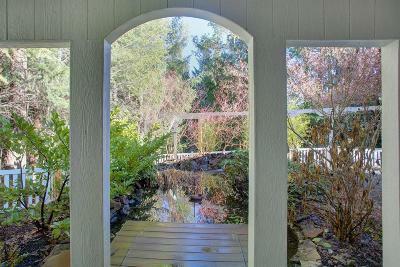 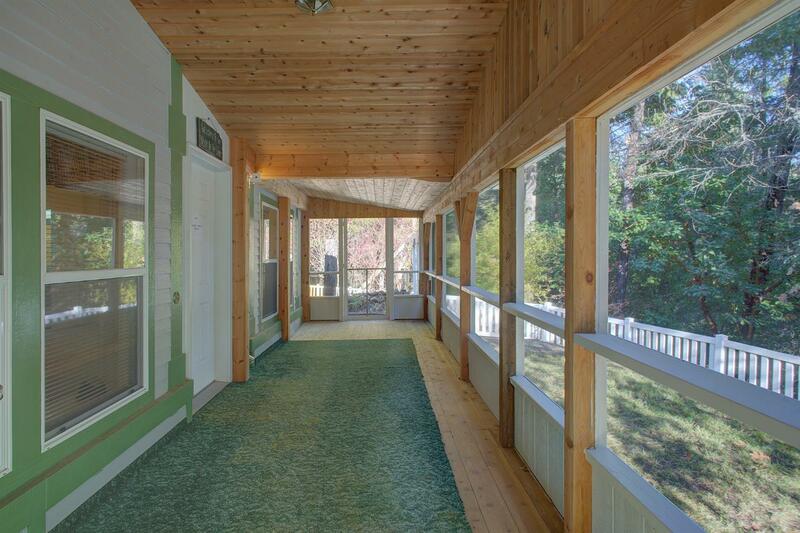 There are several areas located on the property that take advantage of the great setting including a beautiful enclosed front porch, covered back patio, and Koi pond. 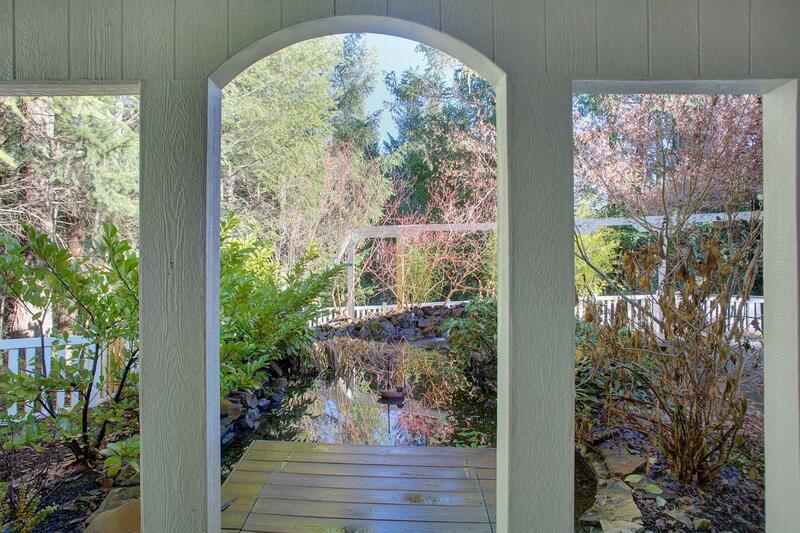 Make this your own special retreat.